Dr. Numnum, MD is a practicing Gynecologic Oncologist in Nashville, TN. Dr. Numnum graduated from University of Alabama School of Medicine in 2001 and has been in practice for 18 years. He completed a residency at University of Alabama. Dr. Numnum also specializes in Hematology, OBGYN (Obstetrics & Gynecology), and Oncology. He currently practices at Gynecologic Oncology of Middle Tennessee Nashville and is affiliated with TriStar Centennial Medical Center. 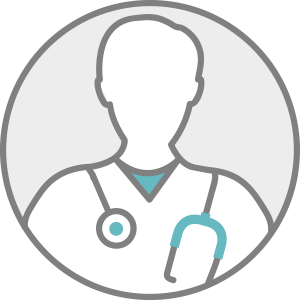 Dr. Numnum accepts multiple insurance plans including Aetna, Humana, and Medicare. Dr. Numnum is board certified in Gynecologic Oncology. Dr. Numnum also practices at Gynecologic Oncology of Middle Tennessee Spring Hill in Spring Hill, TN. Q: How can I lower my risk for cervical cancer?